The founders of Fur could not find body hair products in line with what they were looking for - the ingredients were harsh, the packaging was unsophisticated, and they focused only on it's removal. So they created products that offer high quality, 100% natural options formulated for pubic hair that care for all body hair and skin. 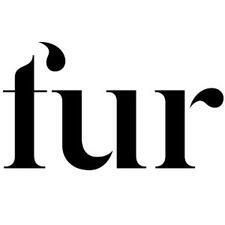 Fur products are designed to help ingrowns, irritation or stubble, leaving skin smooth and clear, and hair silky soft.